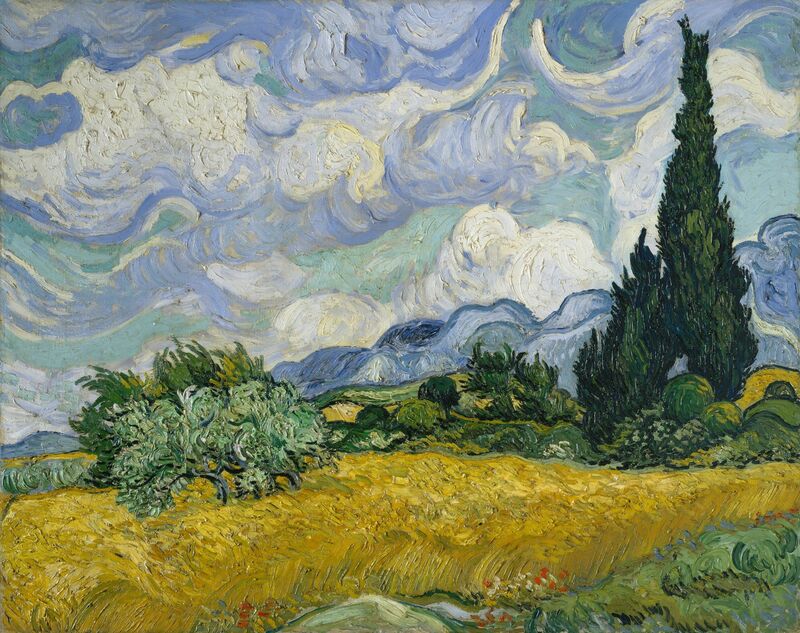 Today the Tate Britain is opening its long awaited exhibition; Van Gogh in Britain. To celebrate Van Gogh's time in London we wanted to take a look at some of his letters from his time in London. His knowledge of art grew exponentially during his time in Britain and you can see the influence of this period all the way through his art.